Join Caryn for upcoming workshops, talks, retreats, and classes. 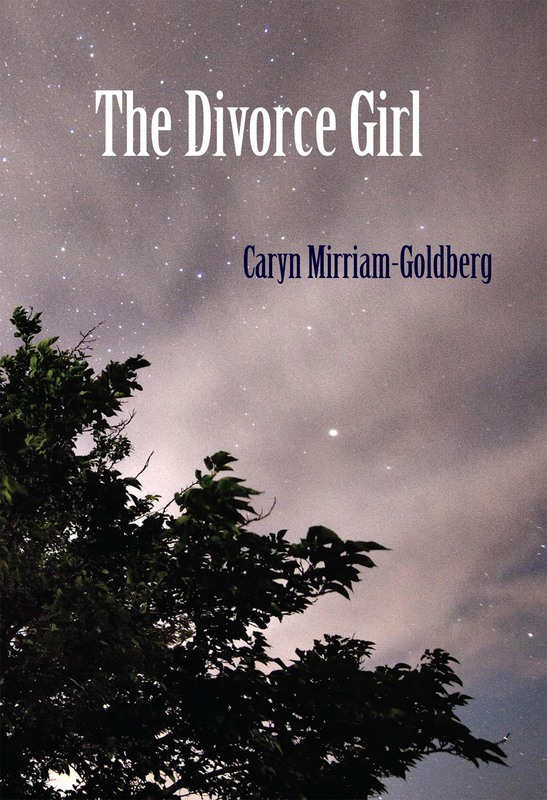 Get your signed copy of Caryn's new novel (free shipping) by clicking here. 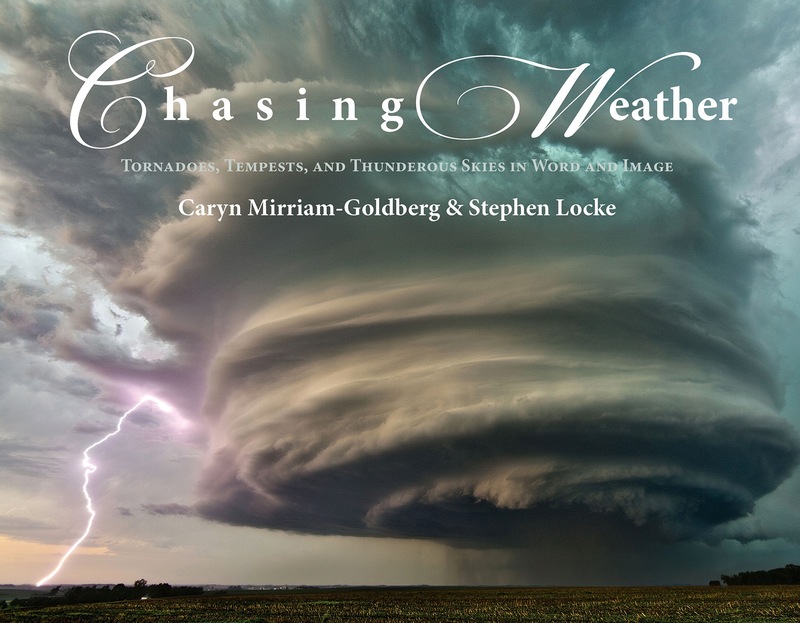 Interested in working with Caryn on your writing? Click here to visit her writing coaching page. 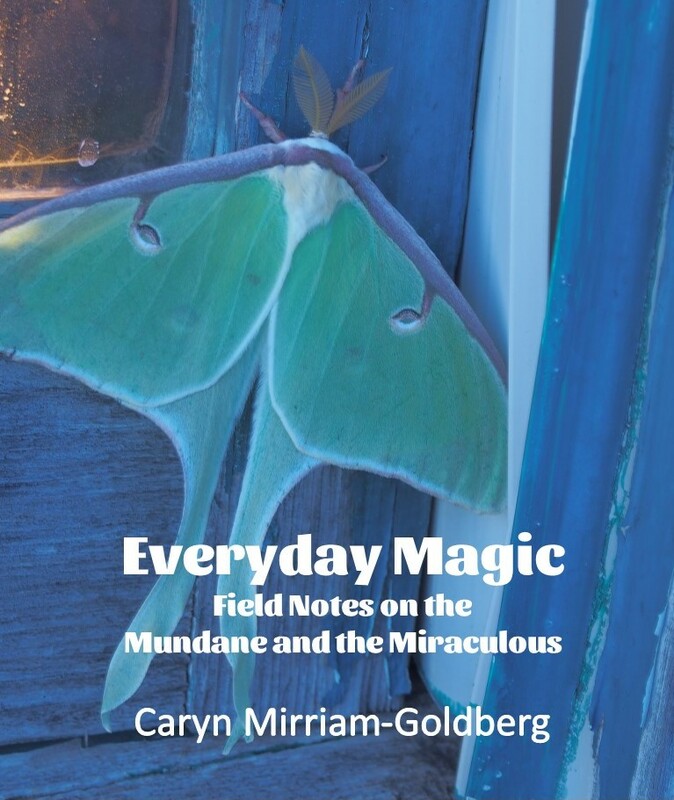 Discover more about everyday magic in this collection of the best of Caryn's blog of the same name. 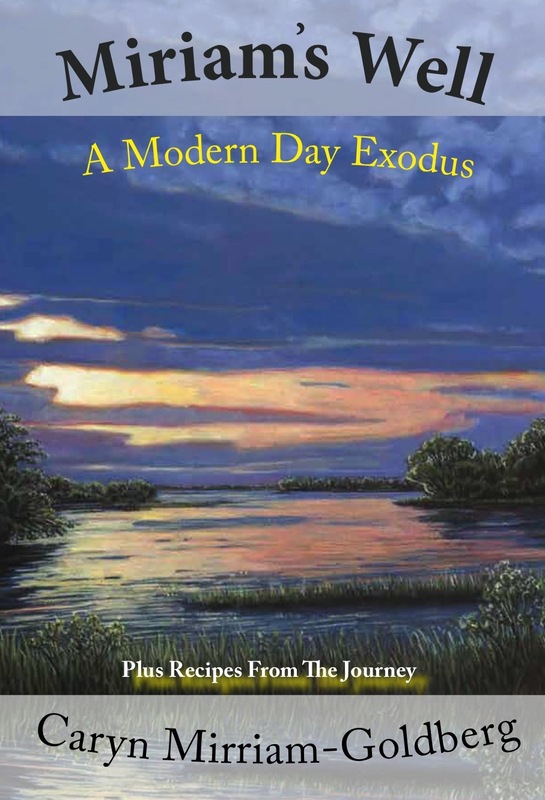 Get your book by clicking on this link. 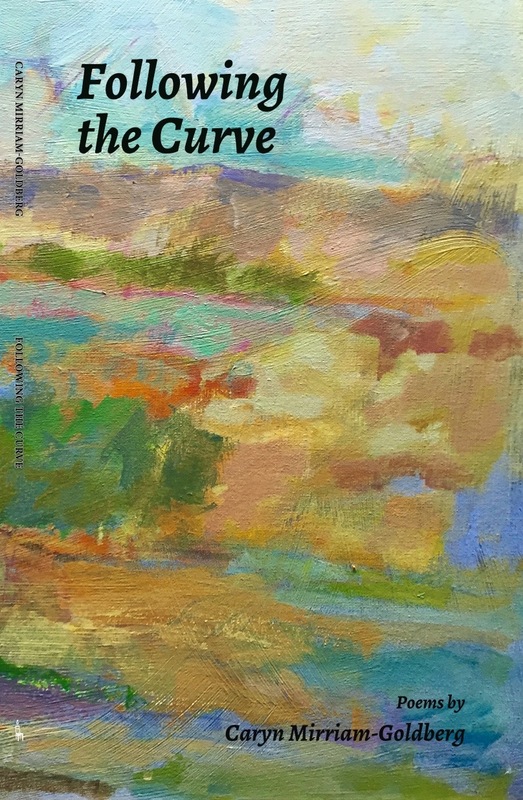 Enjoy Caryn's new poetry collection, Following the Curve. Find out how to get your copy here. 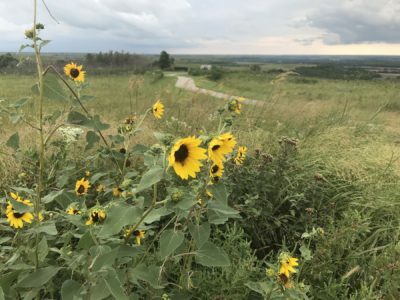 This week I drove 100 miles west and back on Tuesday, then two and a half hours southeast on Thursday, mostly through rural weaves of prairie and brome field where cattle grazed or dozed while storms paraded across the vistas. 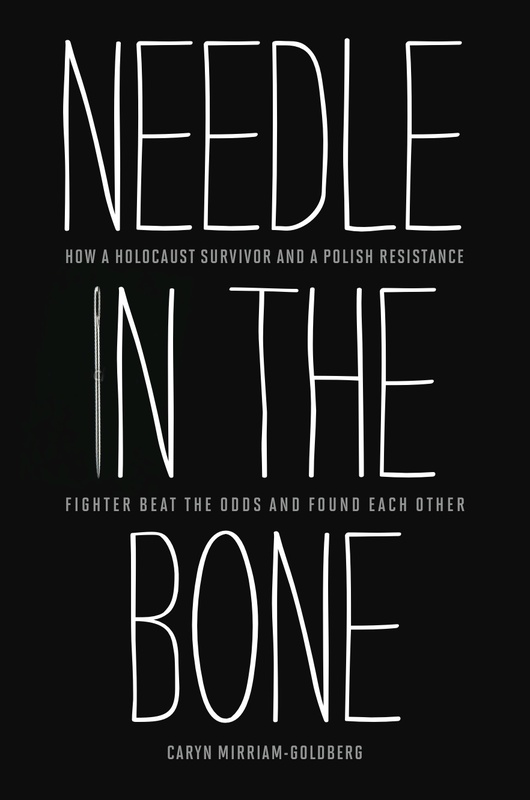 Earlier in the week, it was to give the first of three Osher classes on the Holocaust in Manhattan, Kansas, and just recently, to visit a fiction-writing class and give a reading at Pittsburg State University in the state. Taking off and going fast, or a bit slower as the rain blurred the edges of cars and trucks ahead, I reconnected with the thrill of the open road and realized how much I love driving in the country. 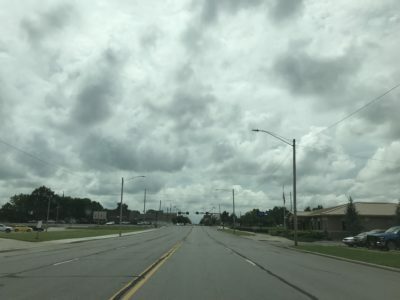 Cities can be intriguing, particularly driving through fabled neighborhoods or vibrant downtowns, and driving in the ‘burbs usually just confuses me or keeps me fixated on not missing a exit,. But there’s something head-clearing and soul-cleansing about zooming through spaces largely devoid of humans and human enterprise. 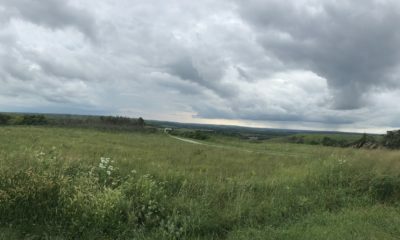 Not to say that the fields and woodlands aren’t impacted profusely by humans, but being in places where few people and many cows, wild turkey, and hawks live just tends to clean the slate for me. Without much but barns, occasional houses or windmills, and billboards dotting the edges of my vision, I can more easily see the panoramic turnings of the weather from crazed storms in one corner to searing blue skies in another, both outside and in the tumble of my thoughts. Such drives help me uncouple mismatched thoughts, suspicions, and worries over the miles, and unearth clearer senses of where I’m being led, even if it’s just to the next gas station to fuel up, and get some potato chips and iced tea. The hills or flatter stretches unfurl across my line of vision, showing me how much more is happening all the time than I can glimpse. Even when I arrive home a little road-weary, lugging a suitcase, computer, and empty coffee mug, I’m also usually road-happy, satiated and ready to roam closer to home for a while. 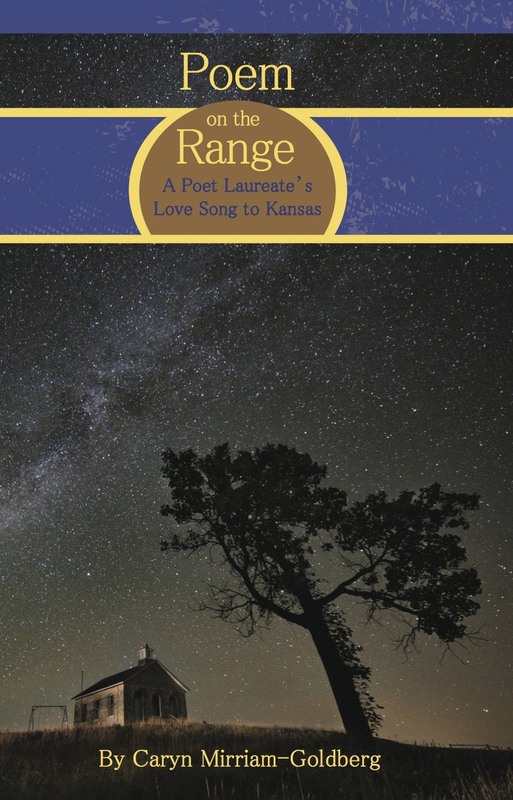 Caryn Mirriam-Goldberg, 2009-13 Kansas Poet Laureate, is a poet, writer, and founder of Transformative Language Arts at Goddard College, where she teaches. 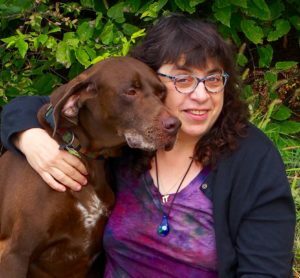 Author of more than 20 books of poetry, fiction, memoirs, and anthologies, her most recent and forthcoming publications include Miriam's Well, a novel; Everyday Magic: A Field Guide to the Mundane and Miraculous, and Following the Curve, a collection of embodied poetry. With singer Kelley Hunt, she co-leads Brave Voice writing and singing retreats. Caryn leads writing workshops widely, offers one-on-one writing coaches, and roams the prairies as a visiting scholar. Meadowlark Hills, 2121 Meadowlark Dr.